Years: 1996 & 2007 – Los Angeles CA. Robson “Robinho” Moura is a 5th degree black belt in Brazilian Jiu-Jitsu and a 8X World Champion. He is from Teresopolis (a small town in the mountains of Rio de Janeiro, Brazil), and currently resides in Tampa, FL. where he established The Robson Moura Brazilian Jiu Jitsu Academy. 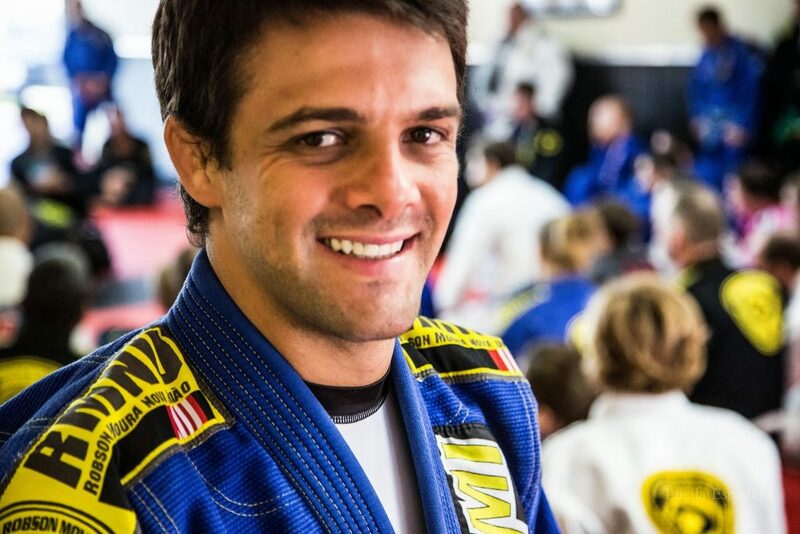 Robson has been competing in BJJ competitions since the age of 13. With an excellent martial philosophy, hard working style and love of the game, he is among the greatest of the world’s Jiu-Jitsu players. Robson holds his black belt in Brazilian Jiu-Jitsu under world renowned Master Andre Pederneiras. Robson attained the rank of 1st degree black belt at the age of 18 under Andre! ​He continued to grow his skills and abilities, achieving national and international titles, becoming very well respected and esteemed. He is considered to have a very proficient and competitive way of fighting. By 18 Robson had achieved his greatest dream by becoming a Black Belt and today his is one of the most valued players in Brazilian Jiu-Jitsu.